Vojta Roček works with big data since 2007, except the time he was running a private rum club in the Prague. He was the first analyst in Keboola, big data vendor with a worldwide presence. After he left Keboola, he joined newly formed £300mil venture fund Rockaway Capital, where he’s been implementing business intelligence in more than 50 e-commerce projects and startups. He sees Business Intelligence as a gateway to understanding more complex organization issues such as user engagement or individual personal growth. In 2015 he founded the consultancy firm Trologic, focusing on data management and BI implementations worldwide. 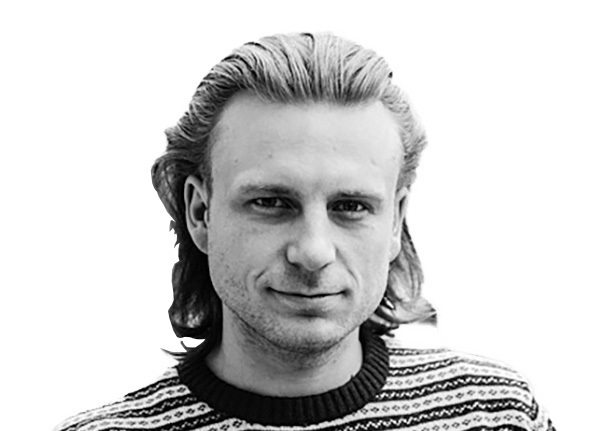 In the UK, Vojta became a co-founder of DataFoundry and a mentor in various startup incubators.